I am so excited to be apart of another wonderful Pin-It Party hosted by Project Nursery spotlighting Balboa Baby's beautiful new bedding line! The Party starts today at 8am PST/11EST, so stop on by to check out all of the adorable nursery designs and more from myself and an incredible group of talented designers, bloggers and writers! 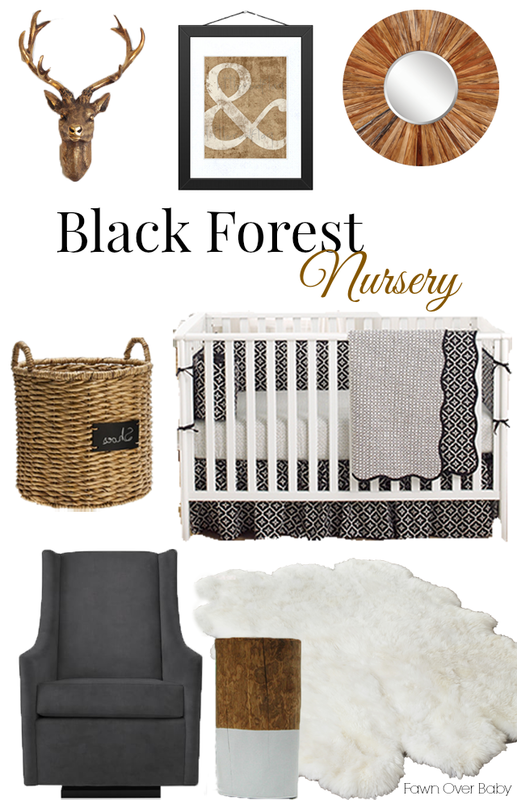 Balboa Baby's beautiful Black Lattice Bedding is a gorgeous black and white pattern that I thought would pair beautifully with rustic/ earthy elements. The combination of these contemporary and craftsman-like pieces create an elegant yet cozy feel that any baby boy would be happy to call home for many years to come. With Spring just around the corner, Balboa Baby's adorable Pink Camellia bedding sets the perfect stage for feminine glam touches. I chose to go with a sweet bunny theme that pairs wonderfully with the pink and black color pattern of this set. What little princess wouldn't want to snuggle up with a bunny or two in her pretty pink baby palace? 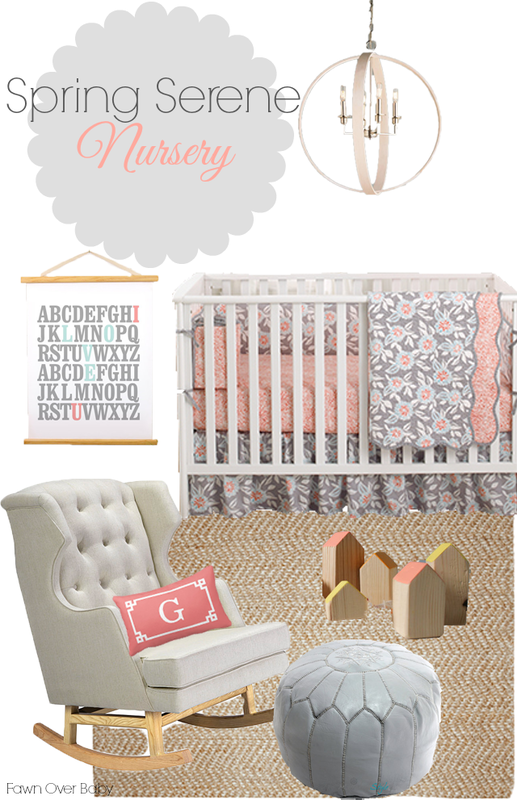 A calming yet spring time garden feel is the inspiration for this nursery design surrounding Balboa Baby's Grey Dahlia Bedding set. The beautiful soft colors of coral and grey in a floral design creates a delicate and romantic getaway for baby to rest or play. To see all of these Balboa Baby Inspired Nursery items, head on over to our Pin-tastic Pin Party for your daily dose of baby nursery eye candy!